ANKARA, 8 October 2013: The inaugural session of Turkey-Pakistan 9th High Level Military Dialogue Group was held here today. Secretary Defence Lt. Gen. (Retd.) 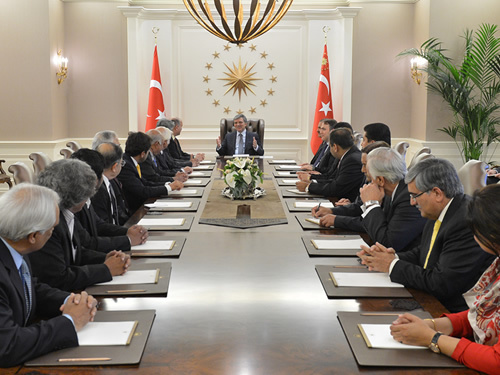 Asif Yasin led the Pakistan delegation while Deputy Chief of Turkish General Staff Gen.Yaşar Güler led the Turkish delegation. In his opening remarks Lt. Gen. (Retd.) Asif Yasin Malik stated that both Pakistan and Turkey enjoy close relations in all fields. They have supported each other on various issues including Kashmir and Cyprus. 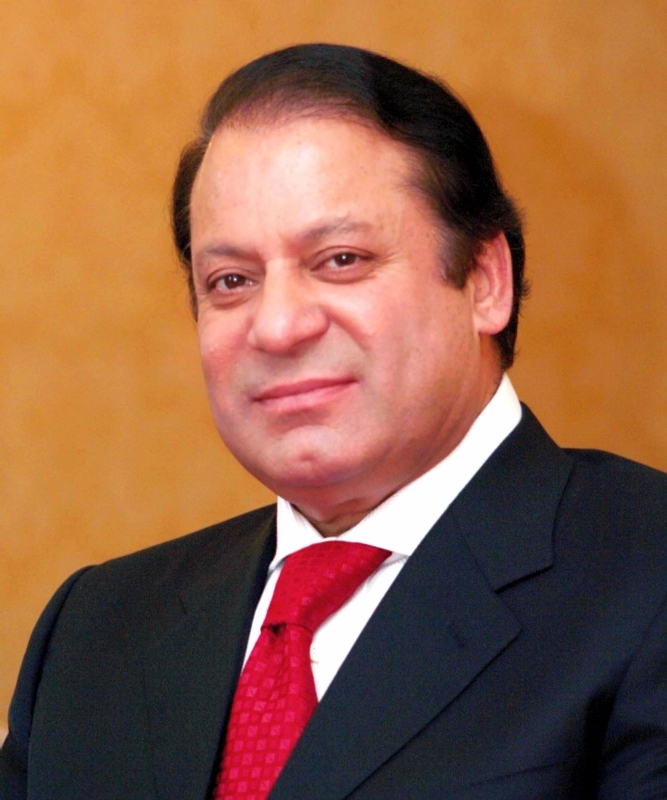 He referred to similarity of geo-strategic situation of Pakistan and Turkey. He said the cooperation between Pakistan and Turkish armed forces is long standing and entails exchanges, participation in exercises and training programmes, mutually beneficial to both sides. Both sides exchanged views on promoting cooperation in defence industry sector. 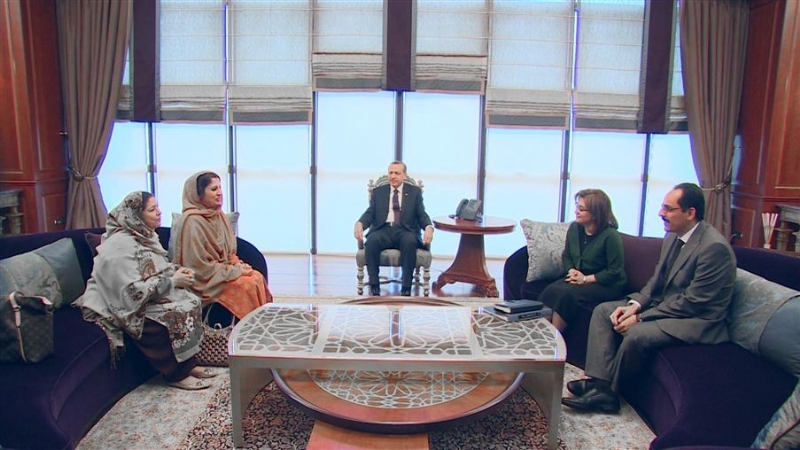 They also discussed matters of regional security and importance of an upgraded and hi-tech system of defence and defence production according contemporary needs. 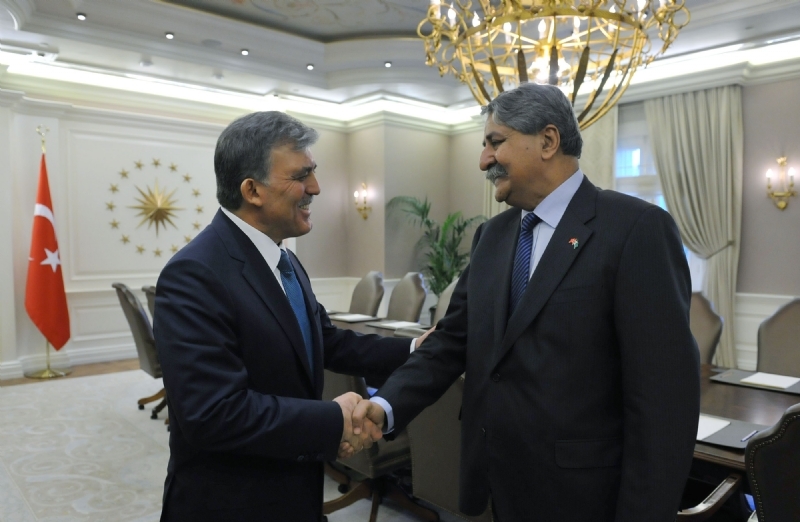 Both Turkey and Pakistan agreed to work closer for promotion of sustainable peace and lasting stability in Afghanistan. Both sides reviewed progress in bilateral defence cooperation and agreed to further enhance the scope of cooperation. They vowed to work towards exploring opportunities for joint ventures in future. Sub-working groups separately discussed matters pertaining to defence production, military training and cooperation, electronic warfare, etc. while the the concluding meeting of the 9th HLMDG will take place tomorrow. 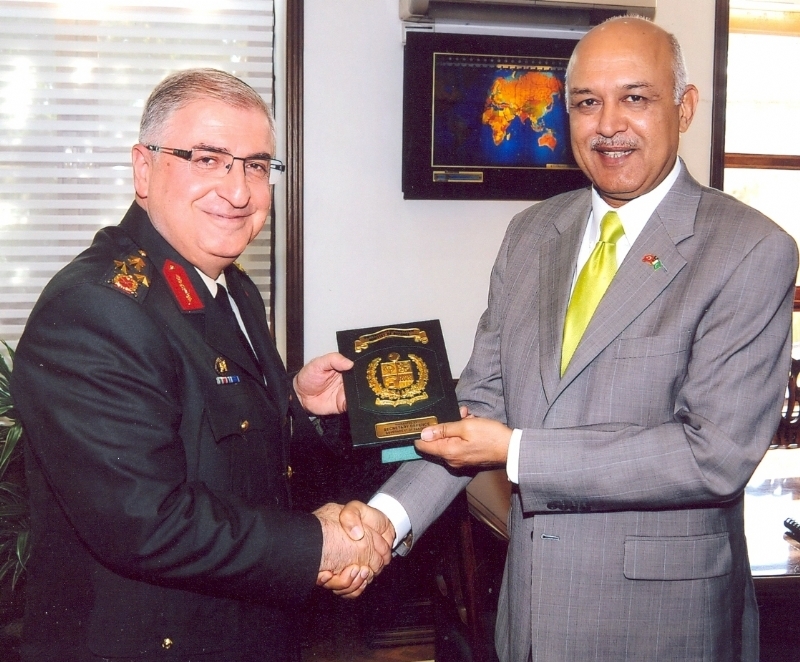 In order to further boost Pakistan-Turkey defence ties, Lt. Gen. Asif Yasin and his delegation members met with the Undersecretary for Defence Industries Mr. Murat Bayar. They will also visit Turkish defence industries including Turkish Aerospace Industries (TAI), Turkish Military Software Corporation (HAVELSAN), and Military Electronic Industries of Turkey (ASELSAN) and discuss prospects of joint ventures. 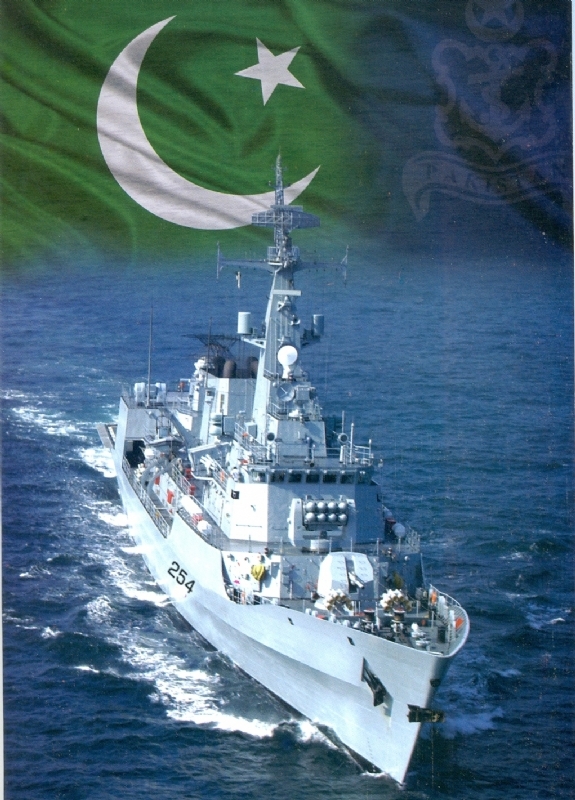 Pakistan’s defence production industry is significantly treading on the path of self-reliance and has now been able to produce defence equipment indigenously. Similar is the case with Turkey, which due to its NATO membership and proximity with Europe has a developed defence sector. Exchange of such delegations is the hallmark of Turkey-Pakistan defence ties. The current visit by the high powered military delegation shall provide ample opportunities to discuss avenues for Turkey-Pakistan defence cooperation.